Laissez les bon temps rouler! Let the good times roll! 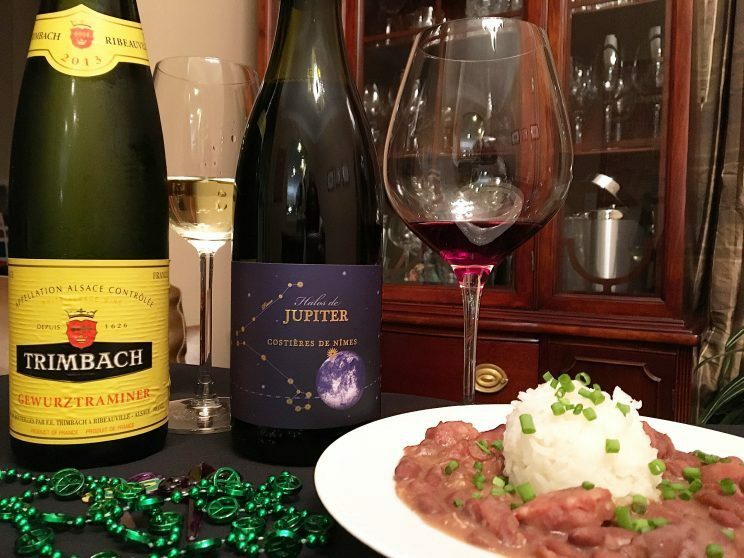 It’s Mardi Gras time and if you’re not throwing back a whisky or some cold brew, you may be on the search for some vino that pairs with your Mardi Gras eats. Cajun and Creole cuisine can be tricky to pair as there are a myriad of flavors at work. Sometimes there’s a great deal of spice involved while other times you’re dealing with gravies (“roux” says the Louisiana folks) and heavy sauces. But no matter the cuisine, with a little thought and patience, there is a wine that will work. This annual tradition is as much a part of the Mardi Gras season as all those handfuls of beads that you collect. Find the baby hidden inside and you are responsible for buying next year’s cake. The thing to remember about pairing wine with dessert is that the wine should be sweeter than the dessert. And as the flavor intensity in the dessert increases, so should the intensity in the wine. 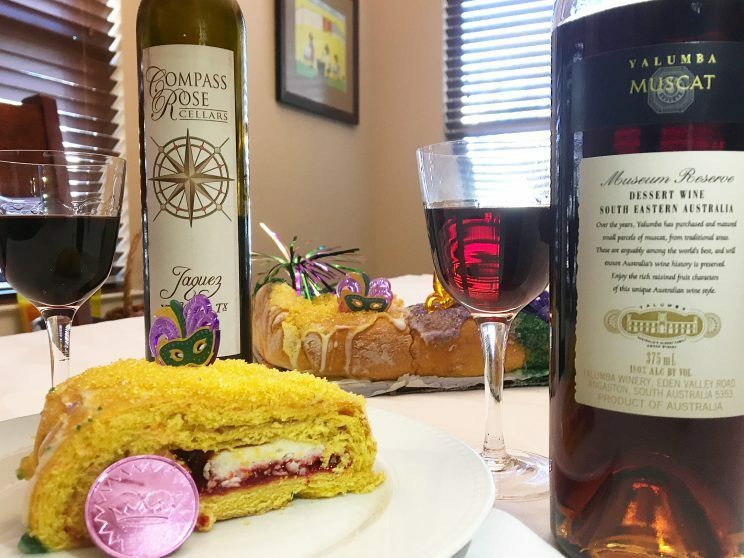 For this extra rich king cake with cream cheese and strawberry filling, both the Yalumba Museum Reserve Muscat from Australia’s Barossa Valley and the Jacquez from Compass Rose Cellars in Texas fit the bill. 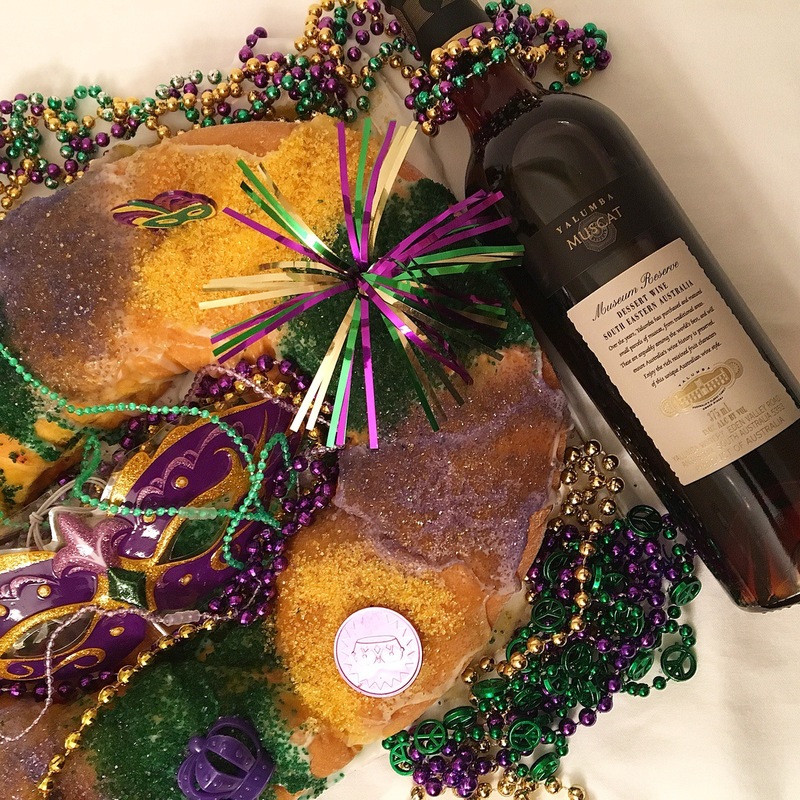 Muscat is already a natural for cake, but pair this quite sweet and sticky (balanced by some acidity) wine with the equally decadent filling of the king cake, and you have quite the hedonistic pairing. Yalumba’s Muscat includes grapes sourced from the famed Rutherglen region as well as other regions outside of Rutherglen. And for less than $20 for a 375 mL bottle, it’s quite a steal. 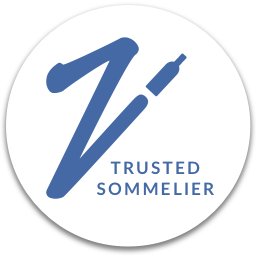 The Jacquez from Compass Rose is a fortified Port-style dessert wine made from the Black Spanish grape, which is also known as Jacquez or Lenoir. 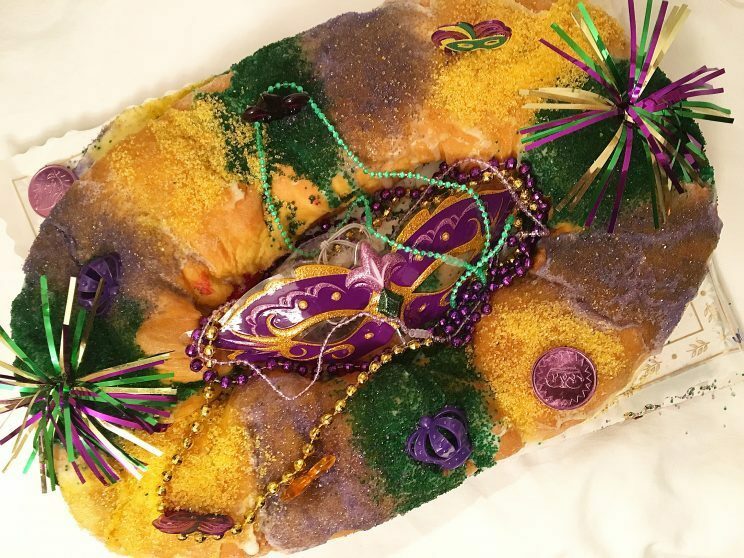 The wine with its rich, sweet, baked fruit flavors certainly matched the intensity of the king cake. This wine would also shine with some dark chocolate. In addition to these two wines, Canadian Ice Wine and Late Harvest Riesling would also pair nicely. A Creole creation once considered poor man’s food, red beans and rice is a staple on many Louisiana restaurant menus. In fact, in New Orleans, locals know that Monday is red beans and rice day. Walk into a restaurant on Monday and you’re likely to find it as the day’s special. The Monday tradition stems from the fact that many years ago Monday was known as wash day. Because there were no washing machines and laundry took all day, families needed something that could cook on its own without a great deal of intervention. And since ham was customarily served on Sundays, the leftover ham and ham bone were thrown in with the beans to simmer on the stove all day. The beans and rice don’t offer up a great deal of flavor on their own and are generally pretty bland. This is why the dish is often topped with a little Tabasco or Louisiana Hot Sauce. It’s the meat and seasonings and spices that are cooked along with the beans that really give the dish its flavor. 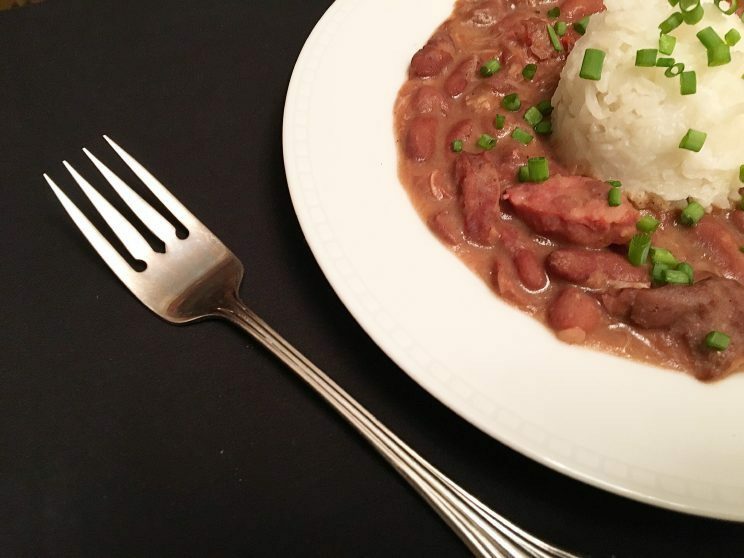 Even though a leftover ham bone is a classic addition, the Andouille sausage and smoked tasso (smoked ham) in these red beans are traditional additions as well. When pairing wine with such a dish be mindful of the spice (who doesn’t add a bit of cayenne?) as well as the smoked pork in non-vegetarian versions. Gewurztraminer (Geh-vurtz-trah-meen-er) is a wonderful accompaniment to the bit of spice sometimes found in red beans. This Trimbach is a classic, perfectly balanced Alsatian Gewurztraminer offering up lots of lychee, peach and rose flavors and aromas. At around $20 this is what to try when you want to truly experience the wonder of Gewurztraminer. To pair a red wine with such a dish, steer clear of big, tannic reds such as Cabernet Sauvignon as there really isn’t enough fat in the dish to stand up to such wines. Instead, opt for a light, soft, fruit forward red such as this Halos de Jupiter Costières De Nîmes, which is a blend of 80% Grenache and 20% Carignan. This smooth, fresh crowd pleaser from the southern Rhone Valley is a steal at around $15 and definitely is a great deal for the #BudgetMinded. 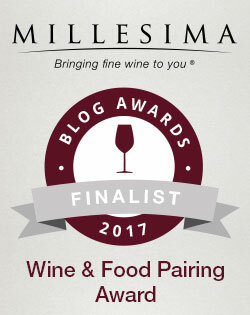 In addition to Grenache/Garnacha, pair Barbera, Primitivo, Zweigelt, Zinfandel, or a fruit forward (rather than earthy) Pinot Noir. Crawfish Étouffée is made in a myriad of styles and variations, but a common feature – other than the crawfish – is that it packs some heat (whether you add a touch of spice or go all out). This version has onions caramelized in butter, along with cayenne, black, and white pepper in addition to other seasonings and spices. Like spicy Asian and Indian cuisines, dishes such as this generally play well with aromatic white wines, whether they are dry or off-dry. 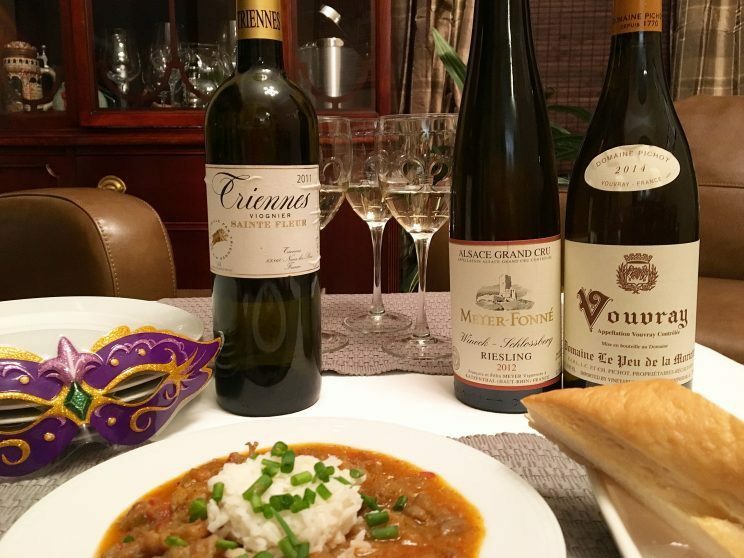 Alsatian Riesling, Vouvray, and this Viognier from Provence all offer up intense floral and honey aromas and flavors that can combat the heat in a typical étouffée. This is typically a dish that wouldn’t pair well with red wine. 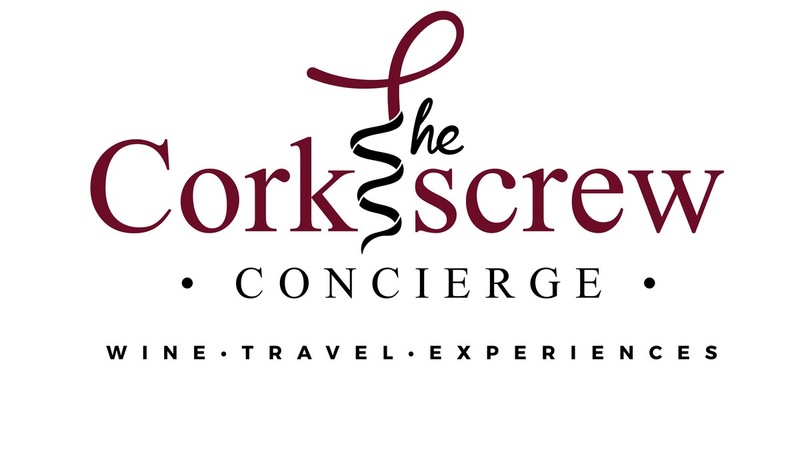 If you insist on having a red wine, think low tannin and fruit forward such as Grenache/Garnacha or Gamay. Or better yet, have a Garnacha Rose. I say it all the time, but it’s true. Fried, salty food loves Champagne. Sure bubbly is classic with oysters and caviar, but who eats that on the regular? It’s more fun to pair high brow Champagne with low brow fried food. Got French fries? Bring it! 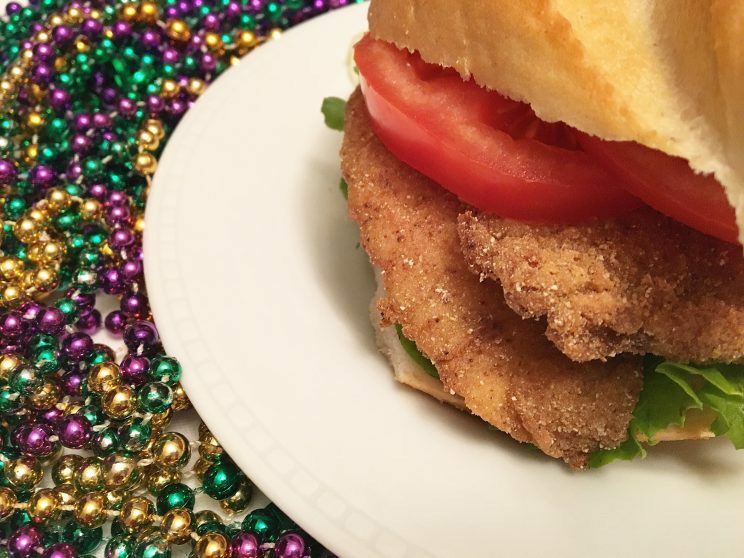 Fried fish po-boy? Heck yeah! Whether you go for one of the big Champagne houses (such as this Moët) or pick up a bottle of grower champs or Cremant like this fantastic and oh so affordable Charles Baur ($22), this is a paring that never gets old. Just stick to the non-vintage versions rather than a vintage bubbly. Spain’s Cava and Italy’s Franciacorta, both of which are made using the same method as France’s Champagne, also fit the bill. If you’re in the mood for something other than bubbly, try Champagne’s cool climate cousins such as Pouilly-Fume, Sancerre, or Chablis with their crisp acidity which play quite well with fried deliciousness. 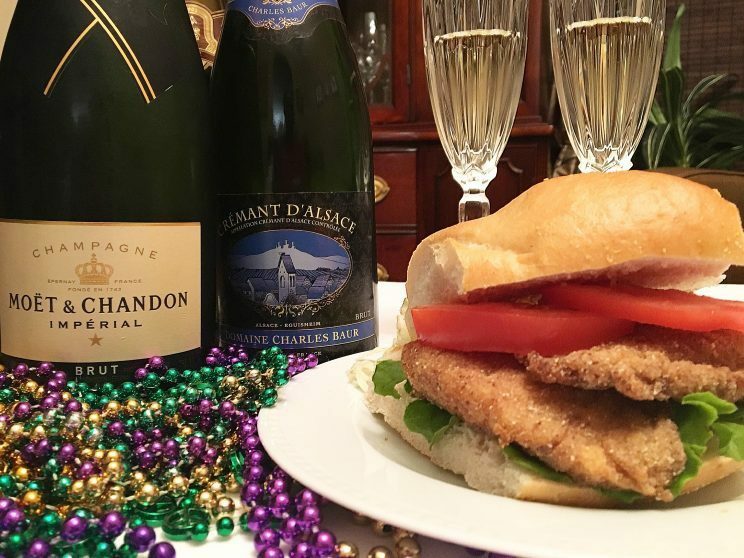 For a bit more history on the Mardi Gras tradition as well as additional food pairing ideas, check out The Foods of Mardi Gars and the Wines that Pair With Them. 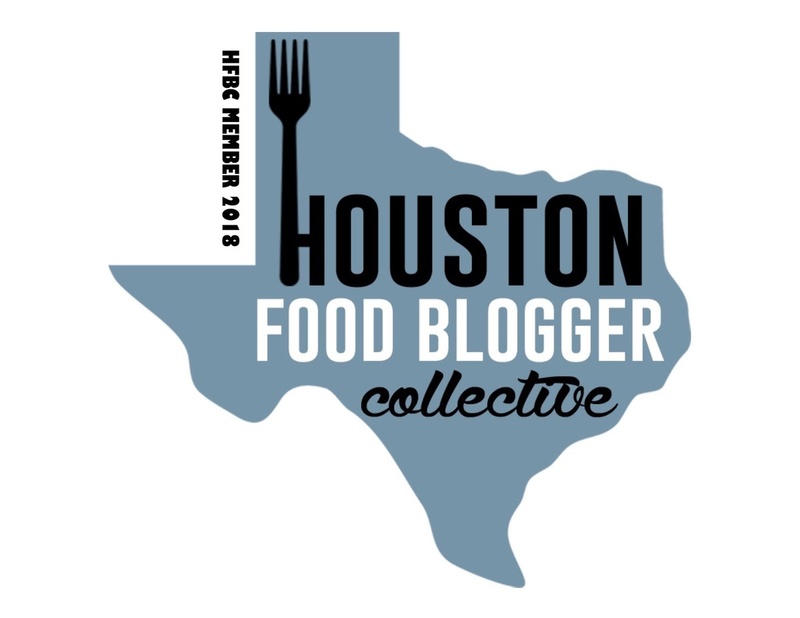 And if you’re cooking up a pot of gumbo and trying to find a wine pairing, look no further.